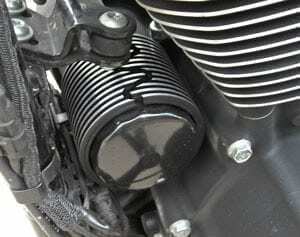 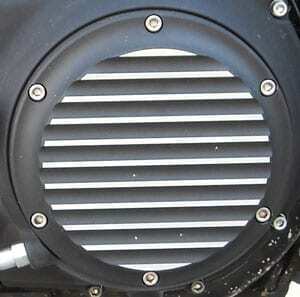 Our Sportster oil filter cover slides over your Harley Davidson oil filter. 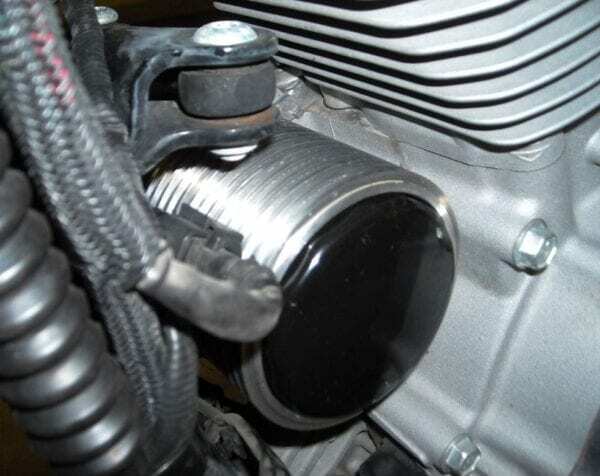 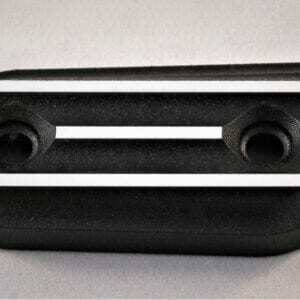 We Machine our oil filter cover from billet aluminum. 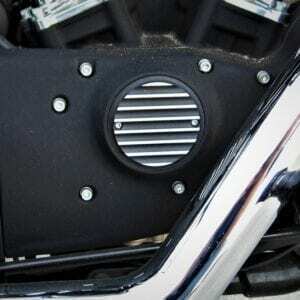 This cover fits OEM Harley Davidson oil filters and may not work on non Harley Davidson brands.